2017. Cebrián, Mar; López, Santiago. "Assessing the Impact of Field-of-Use Restrictions in Patent Licensing Agreements: The Ethical Pharmaceutical Industry in the United States, 1950–1962", Enterprise & Society (10.1017/eso.2016.43). 2013. Cebrián, Mar; López, Santiago. 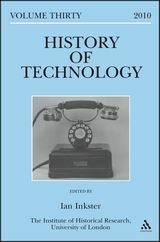 "Cables contra contenidos: la convergencia tecnológica entre televisiones y operadoras en España (1969-2012)", in Barciela, Carlos ; Di Vittorio, Antonio; Ostuni, Nicola; Fenicia, Giulio (eds. ), Vie e mezzi di comunicazione in Italia e Spagna in età contemporánea, Rubbettino . Soveria Mannelli, (441-462). 2012. López, Santiago; Valdaliso, Jesús-María; Aitziber, Elola; Aranguren, María-Jose. 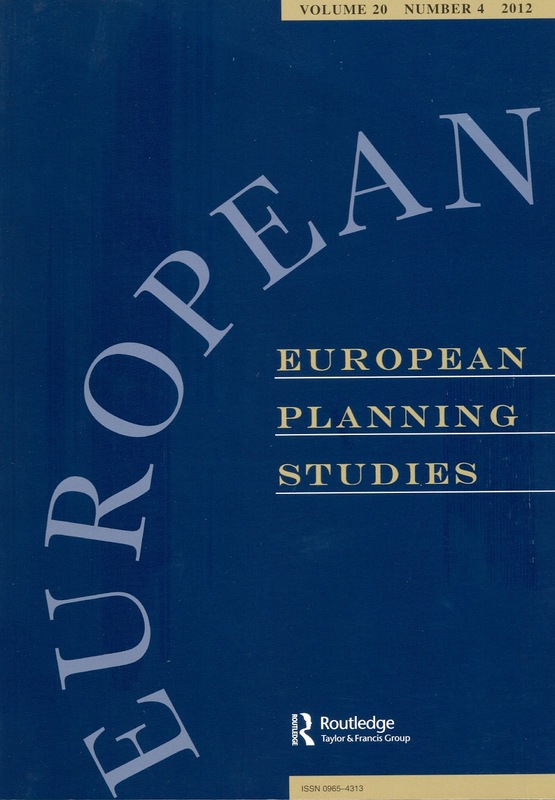 "Cluster Life Cycles, Path Dependency and Regional Economic Development: Insights from a Meta-Study on Basque Clusters", European Planning Studies 20(02), (257-279). 2011. López, Santiago; Valdaliso, Jesús-María; Aitziber, Elola; Aranguren, María-Jose. "Social Capital, Internationalization and Absorptive Capacity: The Electronics and ICT Cluster of the Basque Country", Entrepreneurship & Regional Development 23(09-10), (707-733). 2011. López, Santiago; Molero, José; Santos-Arteaga, Francisco-Javier. "Poverty Traps in a Frictionless World: The Effects of Learning and Technology Assimilation", Structural Change and Economic Dynamic 22(02), (193-203). 2010. López, Santiago. 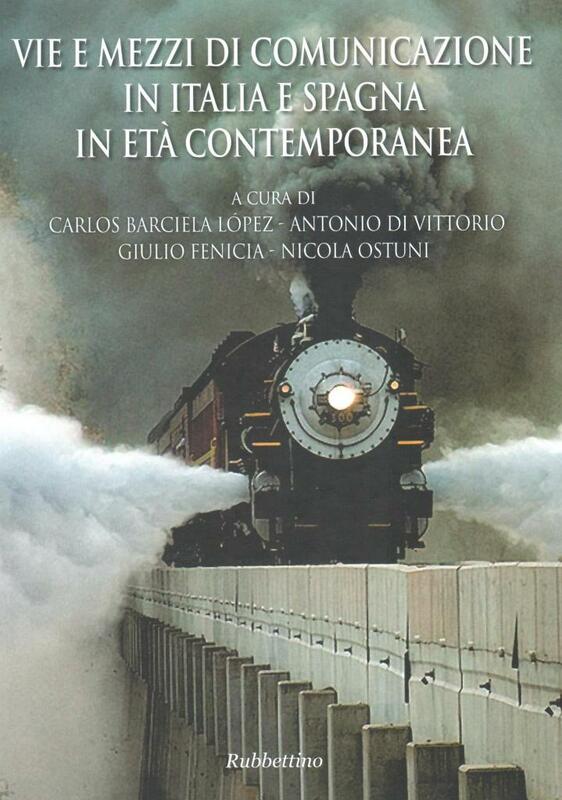 "Franco's Dams as Evidence of Technological Regress", in Inkster, Ian (ed. ), History of Technology Volume 30. 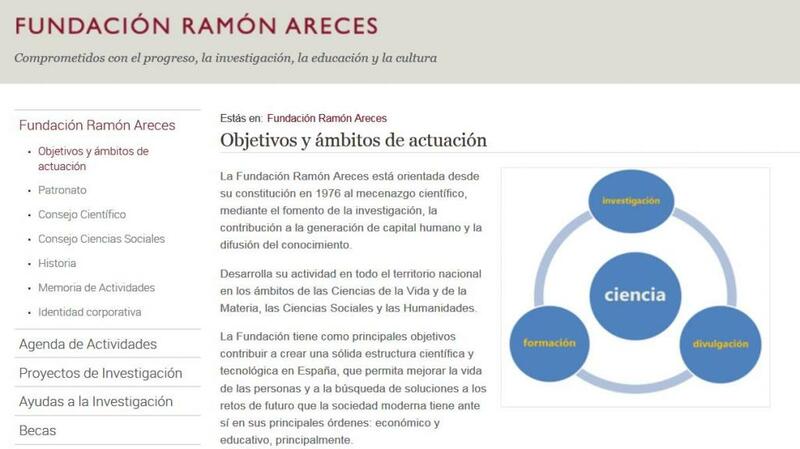 European Technologies in Spanish History, University of London. London, (228-238). 2009. López, Santiago; Garrués-Irurzun, Josean. "Red Eléctrica de España S.A.: Instrument of Regulation and Liberalization of the Spanish Electricity Market (1944-2004)", Renewable & Sustainable Energy Reviews 13(8), (2061-2069). 2008. López, Santiago. 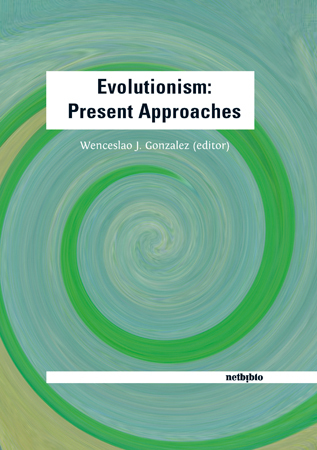 "Three Evolutionary Ideas in Economics: Population, Idle Curiosity, and Technological Change", in González, Wenceslao J. , Evolutionism: Present Approaches, Netbiblo. La Coruña, (145-159). 2004. Cebrián, Mar; López, Santiago. 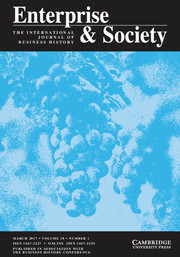 "Economic Growth, Technology Transfer and Convergence in Spain, 1960-1973", in Ljungberg, Jonas; Smith, Jan-Pieter (eds. 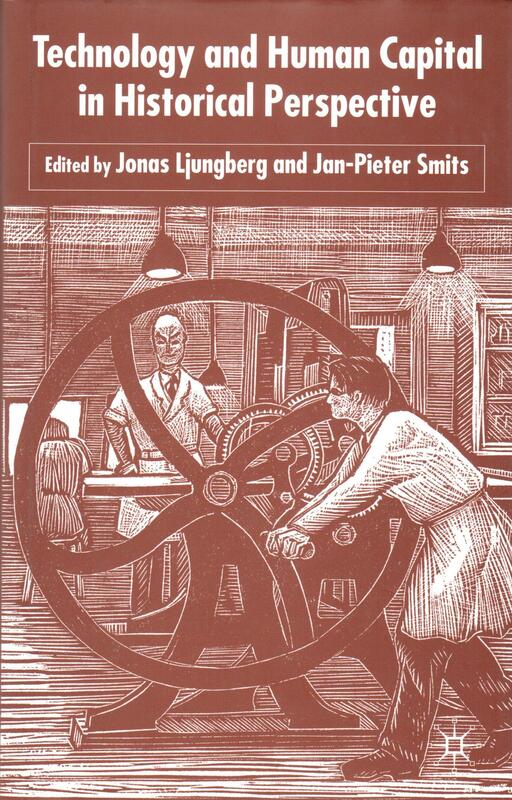 ), Technology and Human Capital in Historical Perspective, Palgrave-McMillan. Hampshire, Reino Unido, (120-144).